Over the years credit card companies have made it really easy for cardholders to earn points from doing every mundane thing like grocery shopping. 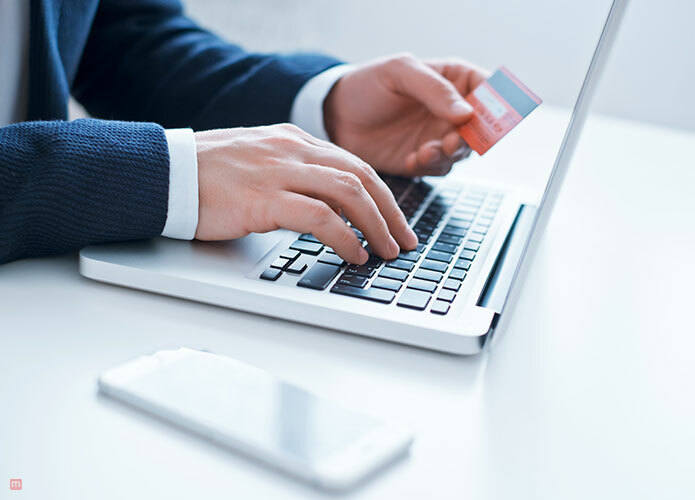 If you’re planning on saving credit card points for traveling, then you need to realize that everyday spending is an essential part of the puzzle. Below we have listed proven ways to earn credit card points in everyday life. A lot of reward cards offer a generous number of points as an introductory bonus. 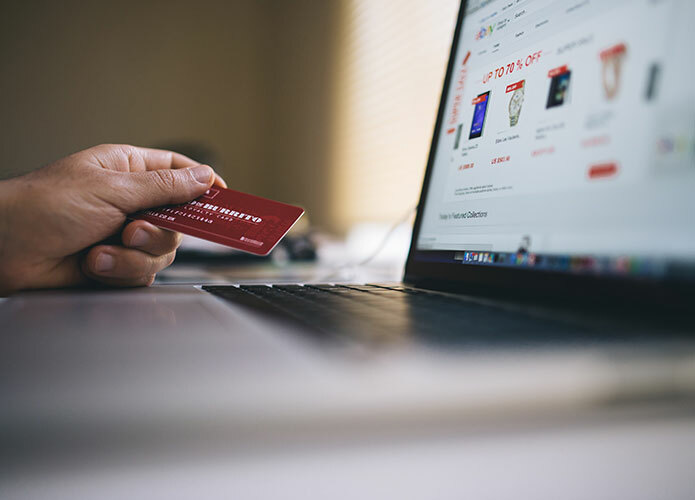 Cardholders can earn these introductory bonuses by making their first purchase or spending a certain amount in order to reach the desired target. This may take a few thousand dollars to reach the target, but it may still fit in with your lifestyle if you choose to use your credit card for everyday things like paying for an Uber or buying grocery. How credit card issuers structure their reward program tends to vary. 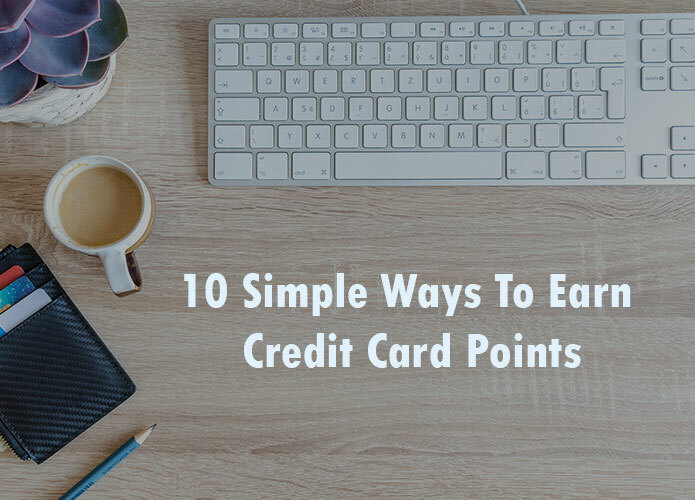 Some credit cards may have a simple reward program that allows you to earn a fixed number of points per every dollar that is spent. On the other hand, you might have a reward program that might offer a combination of fixed and ever-changing bonus categories. For example, on some purchases, you might get one point per dollar and in bonus categories, it may be three points per dollar. Some of the bonus categories include dining out or traveling. Try to align your spending with your cards bonus categories in order to earn the maximum number of points. You don’t need to make unnecessary purchases in order to earn points, just use your card for regular expenses like cell phone bills, coffee, gas, tickets, utility and much more. Also, make sure you link your cards to the website where you spend the most amount of money like Netflix and Amazon. Rather than going to the store, earn bonus points by shopping from different online shopping portals. You’ll have a chance to earn bonus points, on top of the regular points. This tends to vary from card to card, but major brands and websites like Amazon are part of the bonus categories. If you’re enjoying your card, then why not earn a few extra points by referring it to a friend? Just forward the links to your friend and if they sign up, you’ll be receiving some sweet bonus points in your account. This is something you do every month anyway, so in order to get the most out of your card, why not spend money on your everyday essentials? If you’re someone who banks and has a credit card at the same place, the value of your points can be increased by a loyalty program when you go to redeem them. Most hotels have partnerships with credit card issuers, and stays in affiliated hotels may result in bonus points (and other perks). Do your research and check which hotel has partnered with your credit card company. Those who use payUSAtax and Officialpayments.com to pay their taxes should use their credit card. 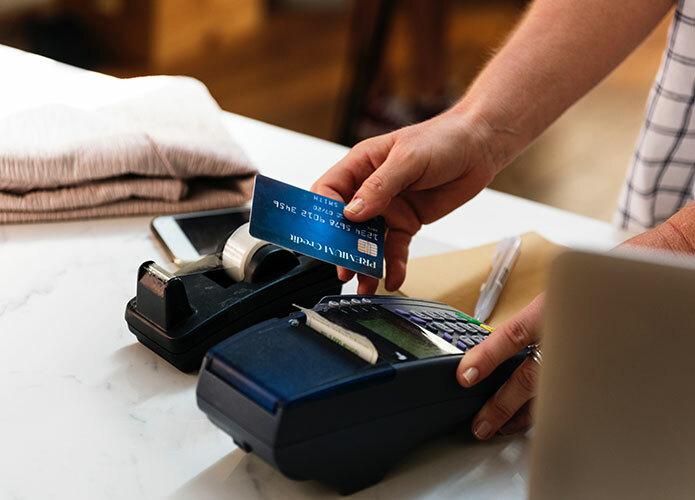 Even though some additional fee might be charged, the points earned usually outweigh any fees associated with using a credit card. 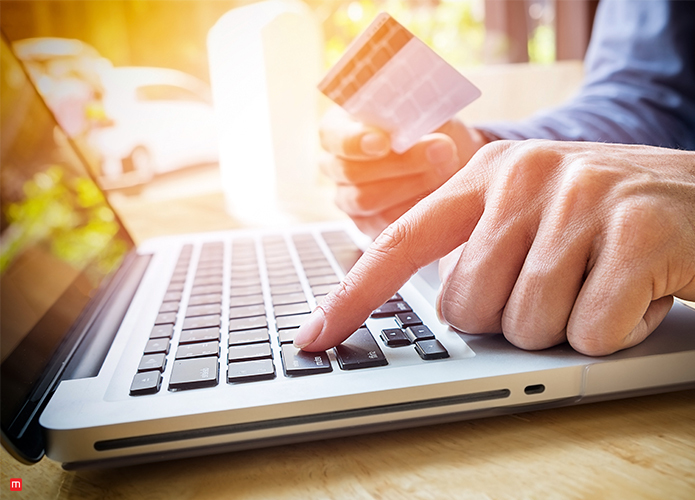 Make automatic payments on different websites by using your credit card for all of your monthly necessities such as electricity, medicine, cable, and internet. 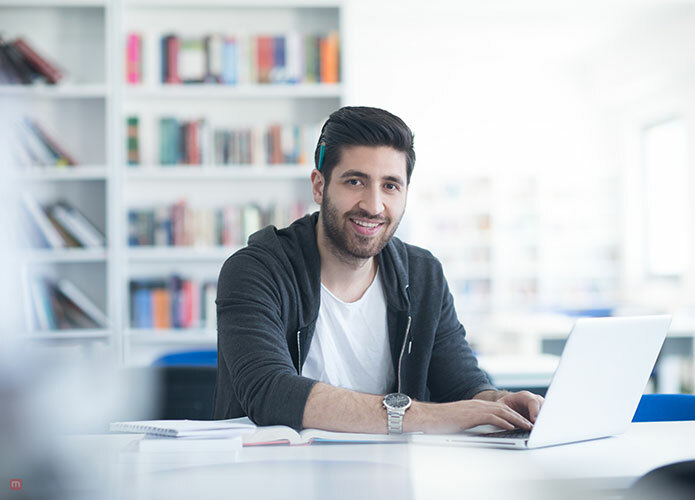 In just 12 months you’ll see that you have accumulated a large number of points by just paying for basic utilities through automatic payment. How Can Mileage Spot Help? 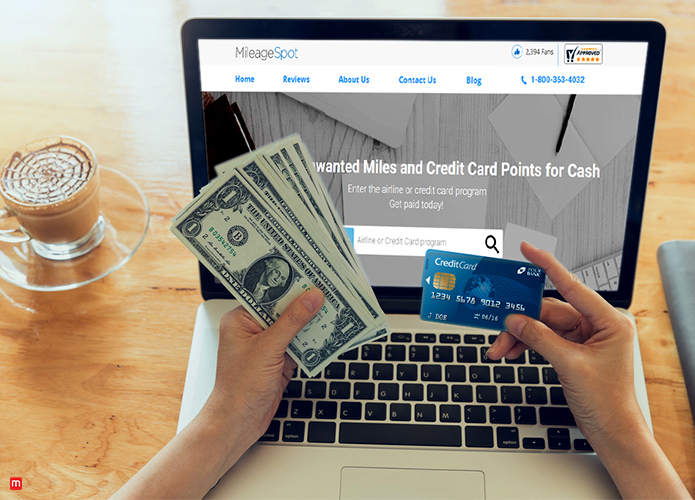 After collecting all the credit card points you can earn a good chunk of cash by selling them to Mileage Spot. We’re happy to take unwanted points out of your hands and pay a generous amount for them. The entire process is safe and easy for new sellers.